At Yokayo Veterinary Center, an expert staff of veterinarian doctors and a skilled team of technicians are here to do just that. Under the directorship of our highly skilled veterinary doctors, your pet is always in good hands. We're ready when your pet needs us. 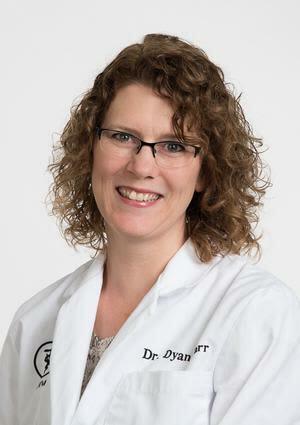 Dr. Dyan Farr is a California native. She obtained a BS degree from UC San Diego in BioEngineering, then went on to graduate from Purdue Veterinary school in 1998. She practiced in Indiana for 5 years before moving back to California. She has been with Yokayo Veterinary Clinic since 2012. Her interests include dermatology and ophthalmology. While not at work, Dr. Farr enjoys spending time with her husband and four children and new pup, "Willow." Her hobbies include hiking, biking, and reading. 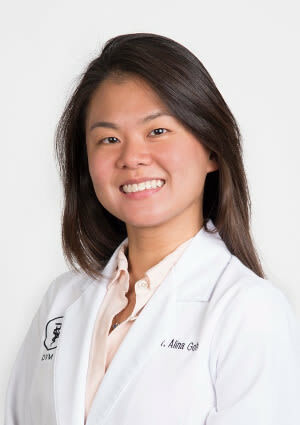 Dr. Alina Goh is a graduate of Cornell University College of Veterinary Medicine. She is originally from Singapore and has lived in multiple states within the U.S. since moving to the country more than 10 years ago. She received her Bachelor of Electrical Engineering from the National University of Singapore and her Masters Degree in Industrial Engineering from Purdue University. She previously worked as an engineer in Redmond, WA but became inspired to pursue a veterinary career by the veterinarians she met along the way. Her professional interests include surgery, internal medicine, and animal behavior. During her spare time she binge watches YouTube videos on dog parkour and agility and fervently surfs the Net for cool Amazon deals. She shares her life with her husband and 2 wonderful rescue dogs, Benji and Sofie. 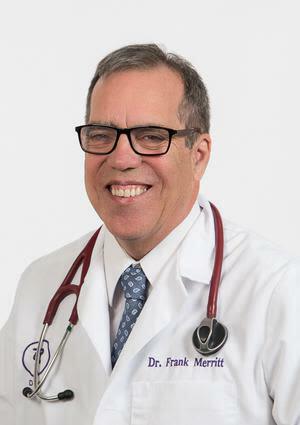 Dr. Frank Merritt has been with Yokayo Veterinary Center since 1985. He received his B.S. degree in Animal Physiology, a Masters in Comparative Pathology and the DVM degree, all at UC Davis, Ca. 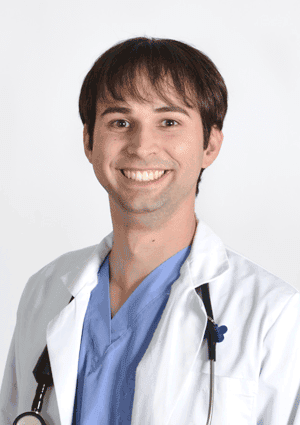 His special interests include Diagnostic Imaging (Ultrasound), Orthopedics, and Cardiology. He enjoys the challenge of Veterinary Medicine and still loves it. When not at work, he loves water sports or other outdoor activities. The family has 1 burro, 1 dog, and 3 cats. 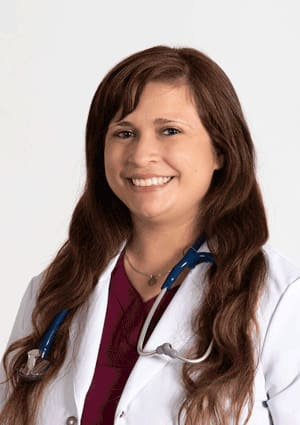 Dr. Kristina Vivar is a graduate of the University of California-Davis School of Veterinary Medicine. She is originally from Texas and moved to California for her university studies. She received her Bachelor of Science in Biochemistry from California Polytechnic University-San Luis Obispo. Her professional interests include feline medicine as well as emergency and critical care. She has also earned her certification in Veterinary CPR Advanced Life Support. When not at the clinic, her hobbies include salsa and bachata dancing and spending time with her dog, Fleur, and her cat, Ares.